I would highly recommend this book not only for those of us, who were conscripted into National Service, but to anyone who wanted an historical account of what it was like, to be enlisted in the RAF. The book takes you through all stages of entry, from civilian,trade training and eventually as part of 256 Squadron. The book has much many facets of humour relating to episodes, which although could be highly questionable, but actually happened. These stories could not have been made up. I was very fortunate to serve at RAF Ahlhorn and whilst I wasn't in 256 Squadron, I had a first hand view of the seriousness of life in an RAF posting, with two squadrons of MK11 Meteor Night Fighters. 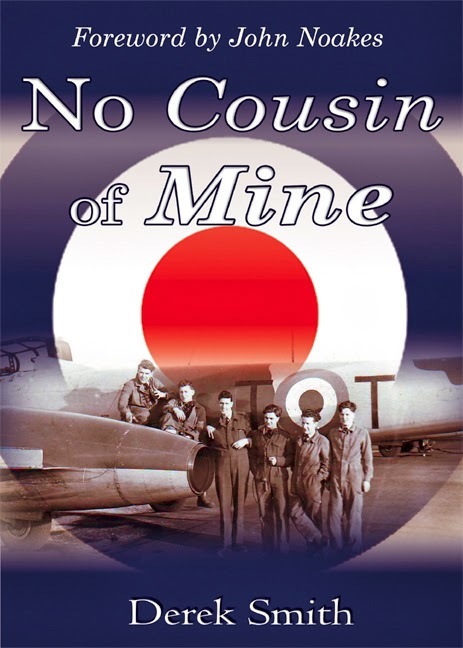 This book should be part of anyone's research into life in the post war RAF and their findings will be rewarded with the many examples of servicemen's humour, which supported the sometimes arduous task of maintaining the aircraft. I had the pleasure of the authors company on 256sqdn RAF AHLHORN for around 12 months during 1953/4. The book describes exactly what happened, both humerous, and more serious,during this period when fit young men were invited to join the RAF and train to maintain the aircraft in a suitable condition for all the decendents of Biggles to fly around in.